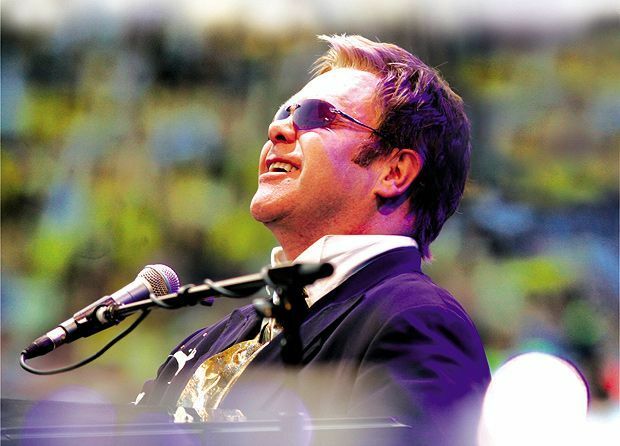 Elton John has announced a return to British shores for three massive, outdoor shows in June 2016. The tour kicks off Fri 10 Jun at the Lincoln Showground then heading to Leicester Cricket Club before rounding off in Devon at the Westpoint Exeter. One of the most recognisable, most decorated and best-selling British artists of all time, Elton John sounds rather nostalgic about this homecoming. Having recently spent his time touring several of the world’s most recognisable venues – including a pair of residencies at Caesars Palace in Las Vegas, Elton remarks: ‘The simple truth is I want to spend more time with my family, and I am only too aware of just how precious the time ahead is. With that last comment in mind, don’t be surprised if more dates are added later. Tickets on sale Fri 23 Oct at 10am. Presale tickets are also available from 10am Thu 22 Oct.